The most talented children study at the International School of Almaty. We are open to the world and always participate in all significant events of local and international format. Our students often delight their parents and the entire school community with their achievements and victories. We are always very proud of them, because this is, to some extent, ours — the teacher’s, mentor’s — victory. 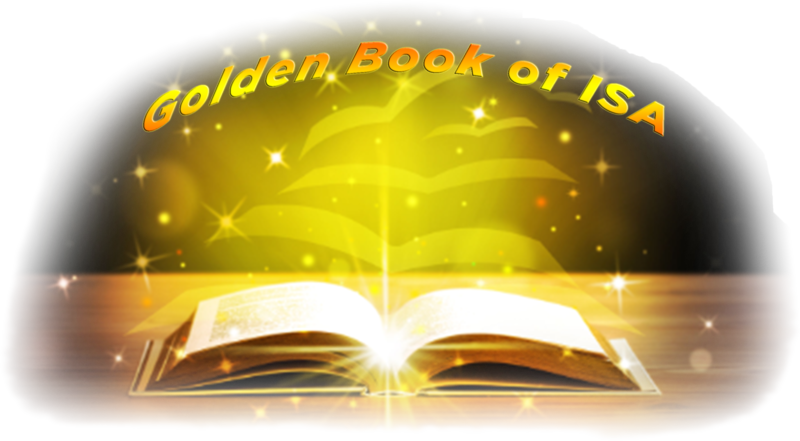 We enter the names of our best students into the Golden Book of the ISA. During the whole school year at the International School of Almaty a lot of sport events, both intra-school, related to the study and research of the interdisciplinary themes, and out of school – are being held. One of the largest competitions is participation in the framework of the COASH (Confederation of Almaty Schools and Head Teachers). Our students participate in many sport activities, such as: table tennis, chess, football, basketball, volleyball. Our students traditionally bring many victories and prizes to the school collection. Student self-government has already become a good tradition in the ISA. And these are not just words. After all, starting from the first week of September, all students are distributing according to interests and abilities in order to work in the Self-government Leagues, where representatives of each group gather to form uneven-age groups. Our school has 10 Leagues of Student Self-Government. Under the guidance of teachers, students learn to manage the school-life, which is manifested not only on the Day of the Doubler, when students prepare and conduct lessons for younger students, but also in the organization of each event, held in our school. Indeed, in any event, students are not only participants, but also organizers. I want to talk about the League of Information and Media, where I work as the Coordinator of the League and manager of the school newspaper “Come together”. Our Information and Press League is responsible for in-time coverage of all events taking place at school. I would like to draw attention to the key word “in-time”, which, alas, is difficult to do. Our League includes 16 correspondents of 5-11 classes. This is a pretty impressive figure, but with ambitious plans to reorganize the League, we are faced with an insurmountable obstacle: our correspondents, as well as their leaders, must learn and teach every day, hand over the exams, as well as compile and test them that timeliness and mobility in our country is “lame”. After all, whatever one may say, but the main work at school is STUDY. By the way, the students in our group are very responsible and guarantee coverage of all school activities, albeit with a slight delay. So wait and read our School newspaper “Come together” at the end of each quarter!!! International Day of Native Language. Radio Broadcast in different languages.